They say necessity is the mother of invention. The need to be warm, dry and comfortable, combined with the need to calm nerves after flying in a dangerous storm, may have given birth to the world’s most famous drink. That drink–that cure for what ails us all at one point–is Irish coffee. There are two tales about how Irish coffee came to change the course of history (well, maybe not the course of history). The most popular story begins with a stormy flight in 1942. That flight full of weary Americans landed at Foynes Airbase in Ireland to wait out chaos in the skies. The Americans were freezing, exhausted, and desperate for some comfort. In Ireland, a longing for comfort can only be eased with whiskey and a longing for warmth is found in coffee. Joe Sheridan, the airbase terminal chef, jumped into action and saved those downtrodden travelers by offering up cups of black coffee with a dash of Irish whiskey topped with cream. He called it Irish coffee. Then the stars aligned, wars stopped, and crying babies smiled. Well, not exactly, but the travelers were warmed, buzzed, and thankful–which is pretty much the same thing. His grave gives him credit for inventing the drink that makes everything better. Another legend gives a merchant sailor, Joe Jackson, credit for the invention. He was recovering from injuries after his ship was torpedoed. He was given rum and coffee. As he worked on other ships, he experimented with other varieties until he came up with Irish coffee. An article from 1950 gives him credit a year before Sheridan saved the day, however that actual article has been lost. 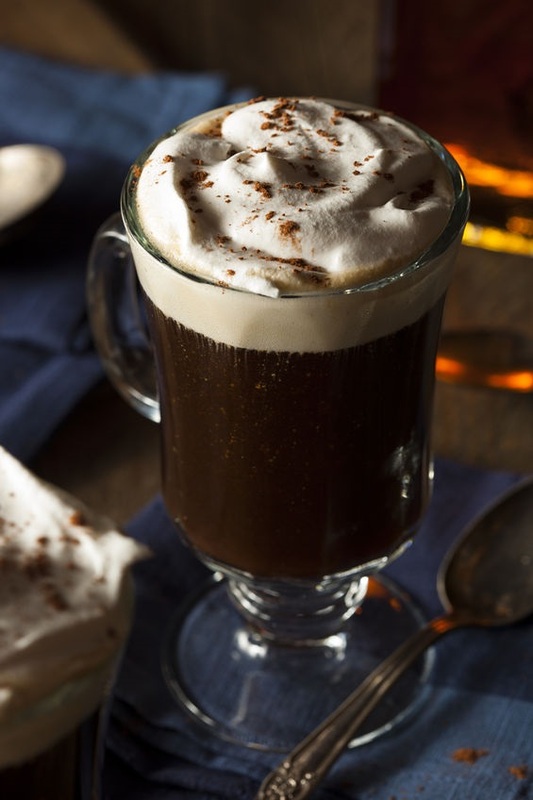 There is a lot more to Irish coffee than throwing a dash of whiskey into your cup of joe. Irish coffee involves quality coffee, the right amount of sugar, Irish whiskey, and cream made a certain way. The layer of cream floating on top, rather than mixed in, sets it apart. It makes a great after-dinner drink and helps warm the bones on cold, damp nights. It cures most every ailment–until the buzz wears off. It also makes the days brighter, especially St. Patrick’s Day. Simply put, whatever plagues you, holds you back in life, or keeps your Irish eyes from smiling bright, Irish coffee will fix it. Now that is a question we have all asked ourselves a time or two. 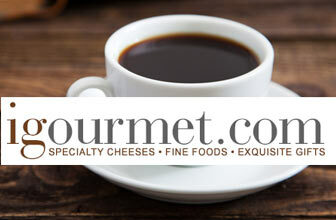 You can create authentic Irish coffee at home with the right ingredients. First, you need to preheat the mug/glass before adding coffee ¾ of the way. Then, add sugar. The sugar acts as a layer keeping the cream afloat. Add a shot or two of whiskey. Then, you need to slowly pour whipping cream over an upside down spoon held over the mug. Let the cream slowly drizzle to thicken and make a layer on top of the coffee. Don’t worry if it takes time to master the process, as long as you drink up or share the mistakes, it’s all good. While the whiskey is a vital ingredient for Irish coffee and for life in general, the higher quality coffee you use, the better the Irish coffee. 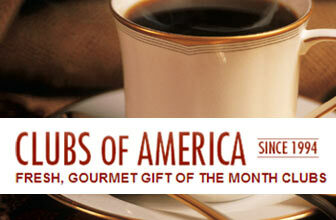 Enrolling in a coffee club is one way to get your hands on quality coffees so you can tinker with Irish coffee recipes. 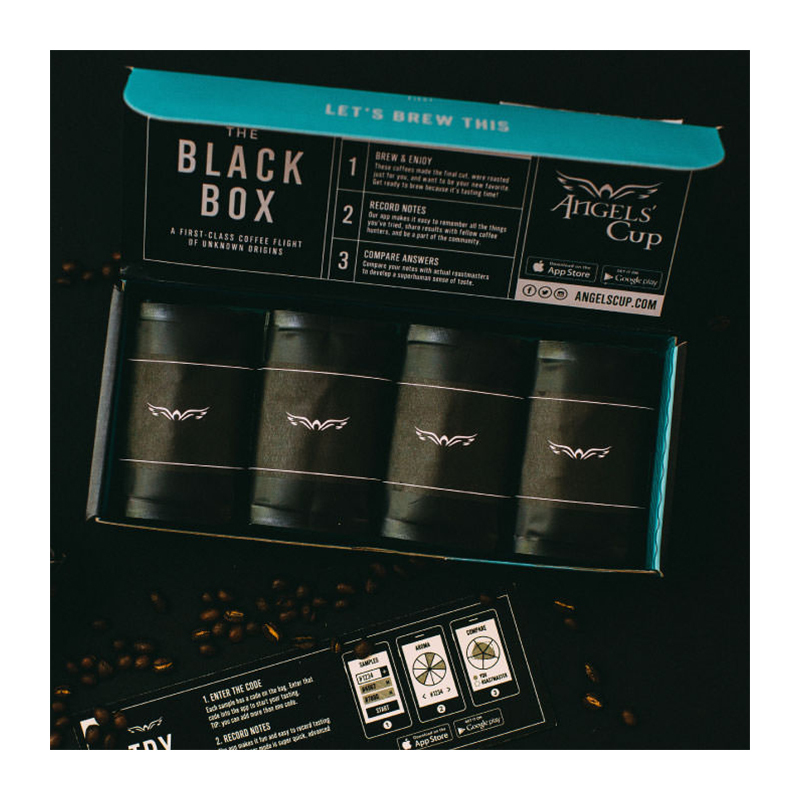 One option for getting the freshest beans to match the best whiskey is the Moustache Coffee Club. 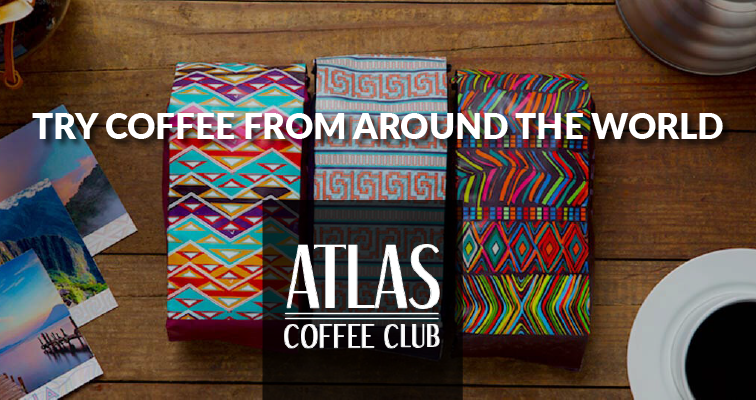 For $19.99 a month, you get a wide variety of coffee that is roasted and shipped the same day—a rarity for a coffee club. 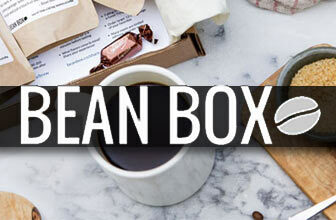 Another option is 100% organic coffee from Flavorbean Coffee Club. 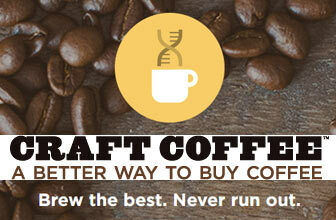 They deliver the purest coffees to your door for $87 for 3 months. 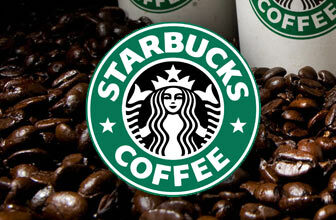 They have Irish cream flavored coffee delivered around St. Patrick’s Day and other holiday flavors. 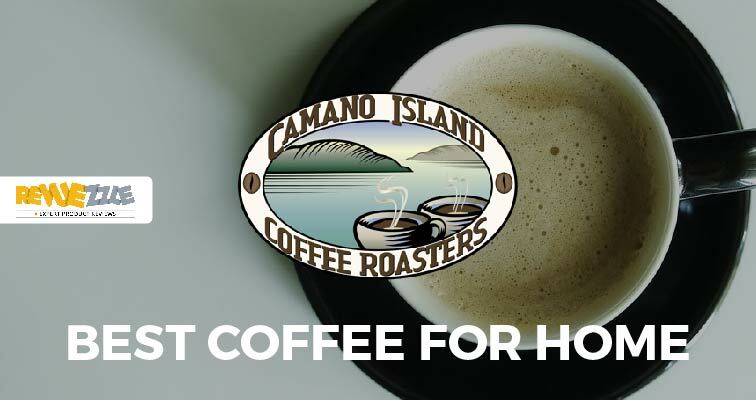 This St. Patrick’s Day, or anytime want to pay homage to the drink that saved mankind, brew some hot coffee, add some Irish whiskey goodness and let the cream settle on top. Sit back, sip, and let the miracle of Irish coffee make your day and life brighter.